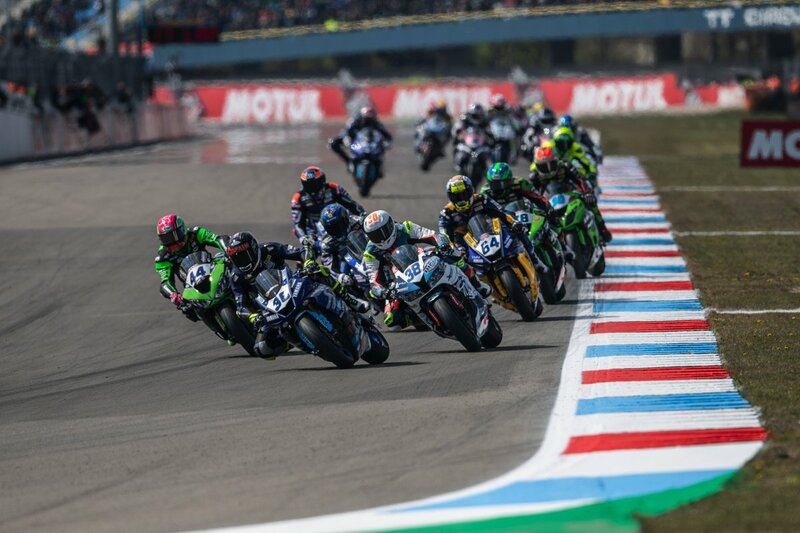 Estonian Hannes Soomer powered his Racedays Honda to 11th place in today’s thrilling FIM Supersport World Championship race at the legendary TT Circuit Assen. Also referred to as the ‘Cathedral of Speed’ the #38 rode superbly from the opening Free Practice session on Friday, qualifying 15th his best grid position of the season, before charging hard from the off to score 5 valuable World Championship points at the end of the 18 lap encounter. The result signals a positive step forward for Soomer and the entire Racedays squad who have now found a solid base setting from which to work for the rest of the season. 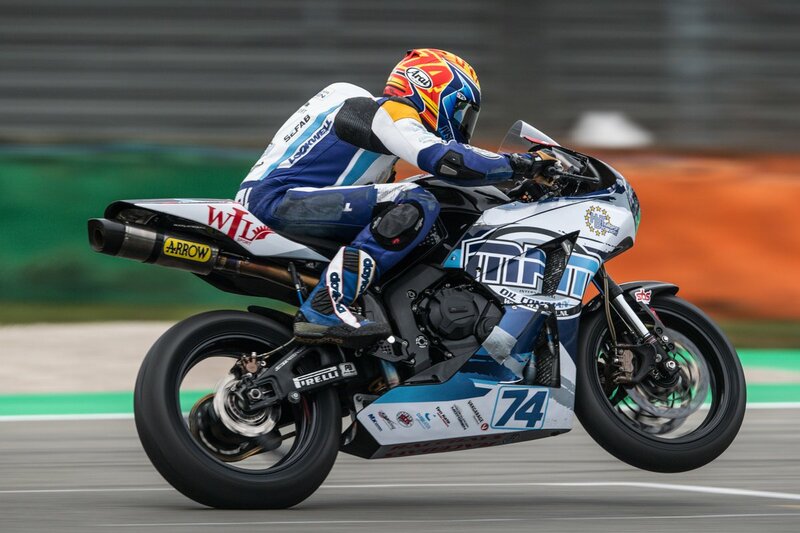 On the other side of the garage South African teenager Dino Iozzo had a weekend to be proud of, finishing 21st in only his second WorldSSP300 event. 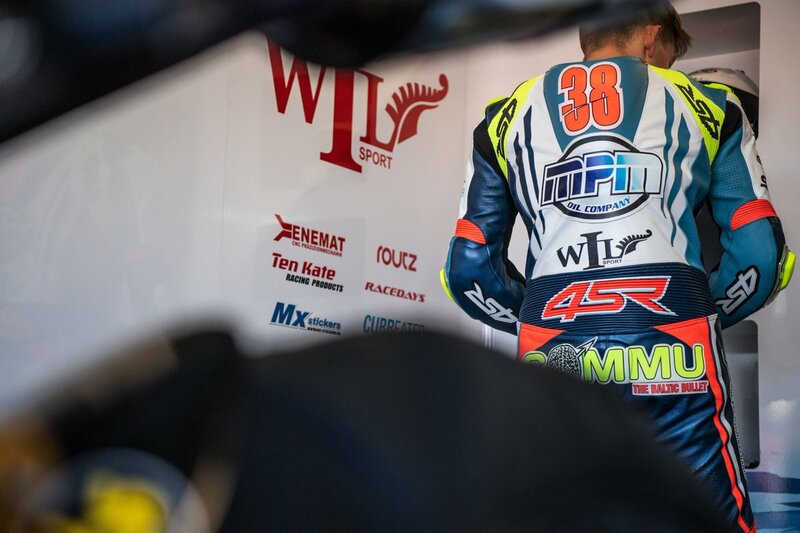 Iozzo, continues to learn fast, and after a steady opening Free Practice session to familiarise himself with another new circuit the #13 rider improved significantly in each of the following sessions. In the race itself Iozzo once again showed great maturity, avoiding the mid-pack carnage in the opening laps, settling into a rhythm that would see him narrowly miss out on a top twenty finish at one of the most challenging circuits on the calendar. The next round of both championships takes place in three week at another iconic venue – the Dino e Enzo Ferrari circuit at Imola where Hannes, Dino and the Racedays team are confident of making further progress. Photo courtesy of Vaclav Duska jnr.